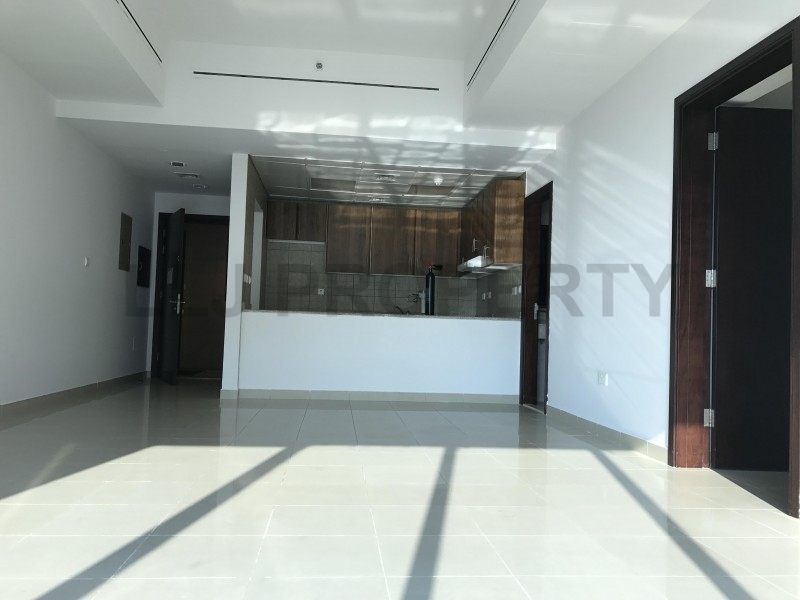 High Quality, Low Price Plus Facilities : Vacant!! 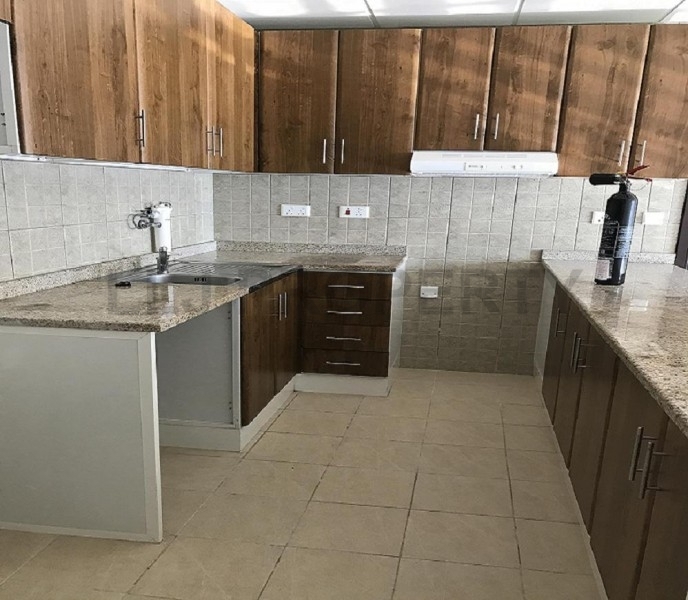 Two bedroom apartment with built in wardrobes, living/dining area, kitchen, bathroom and excellent common facilities. 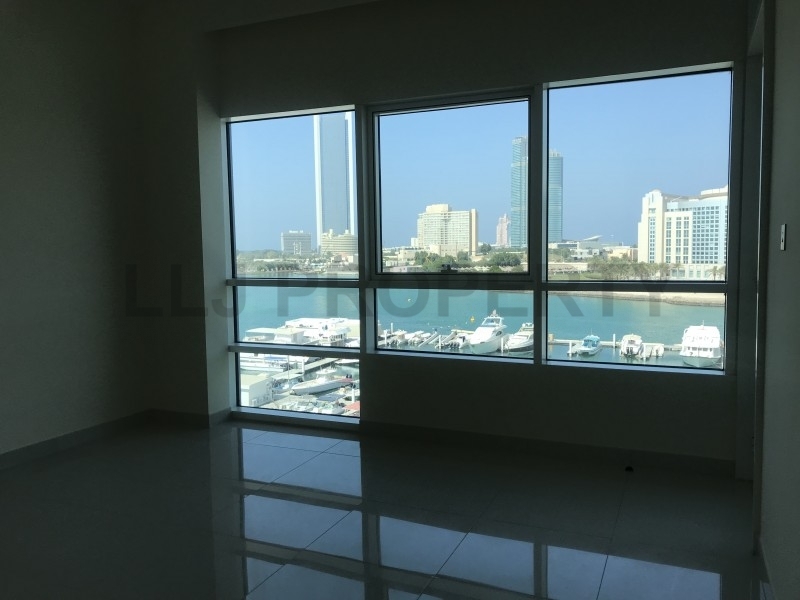 Units range from AED 70,000 to AED 85,000 subject to size, layout and view. 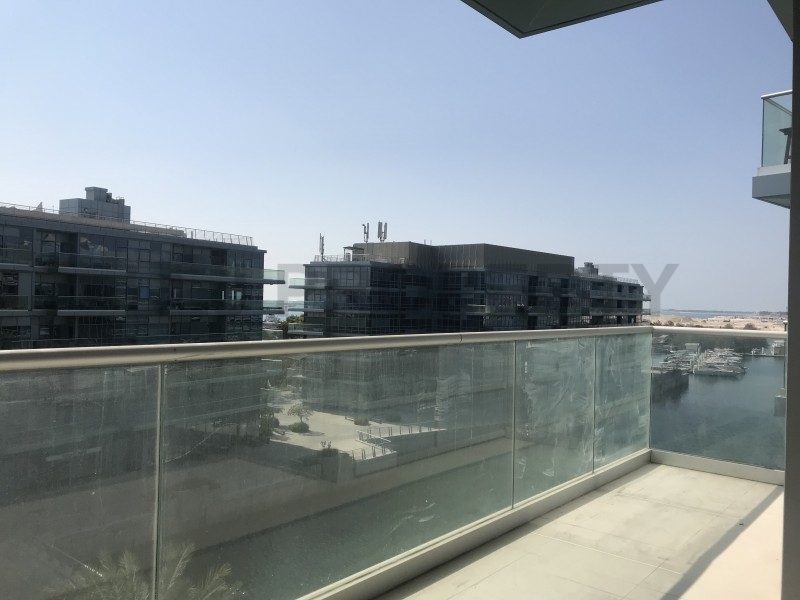 Sama Tower Located in the heart of Abu Dhabi’s Zayed First Road, Sama Tower covers a monumental 11,000 square meters of 640 residential spaces along with office spaces, standing at an impressive fifty stories in height with stunning views overlooking the city and the sea. 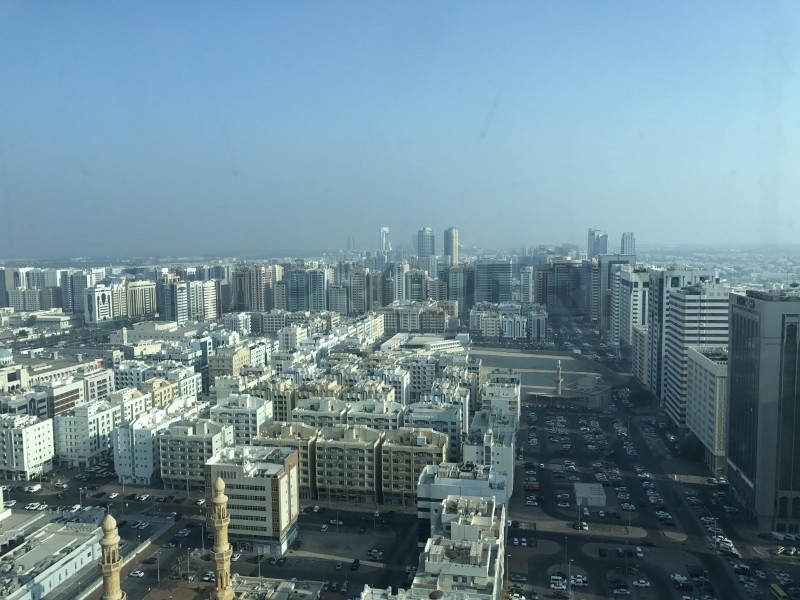 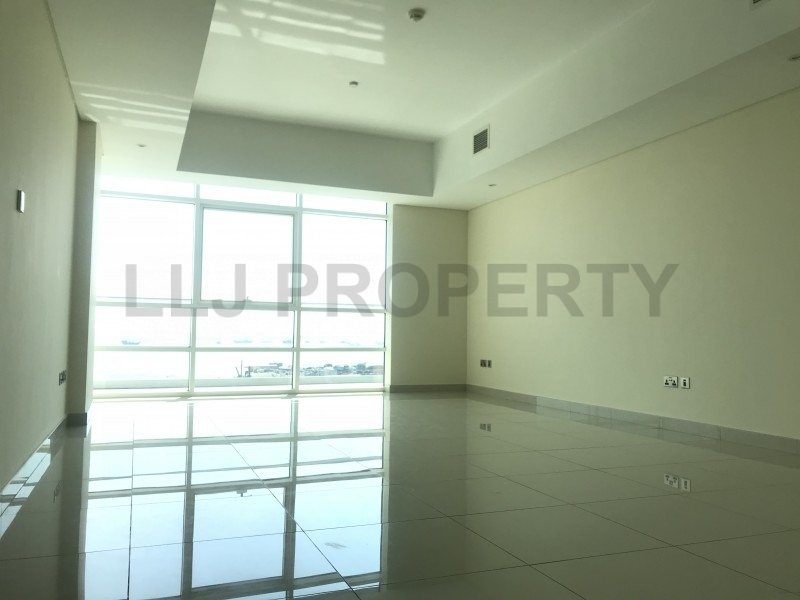 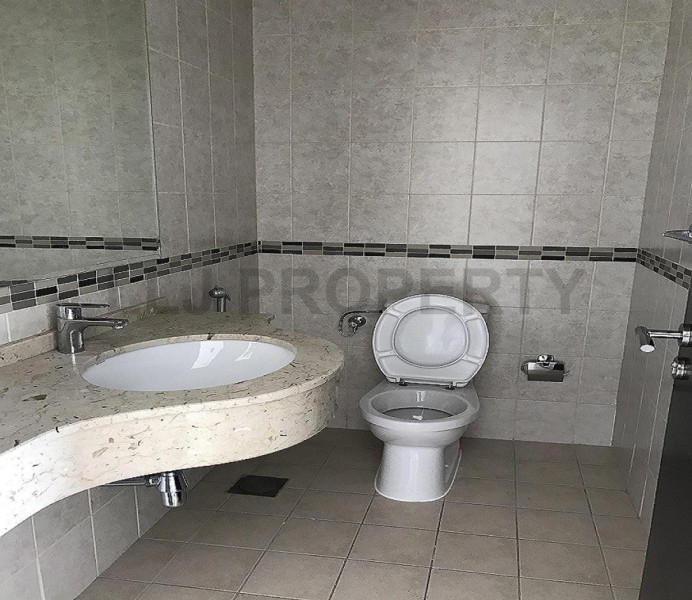 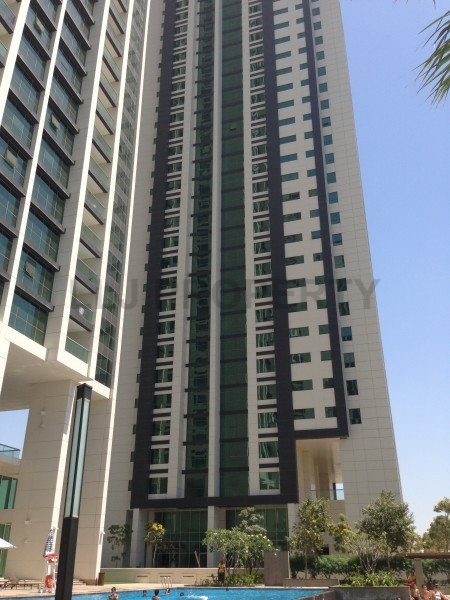 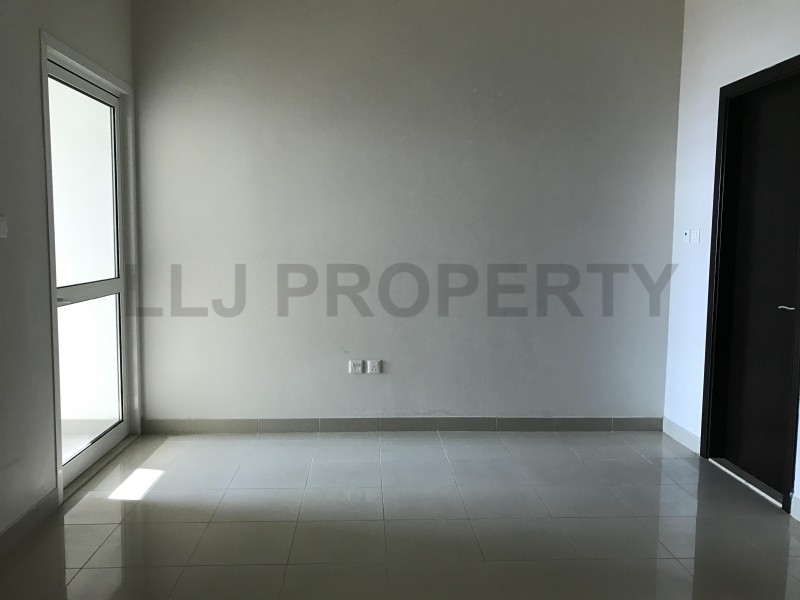 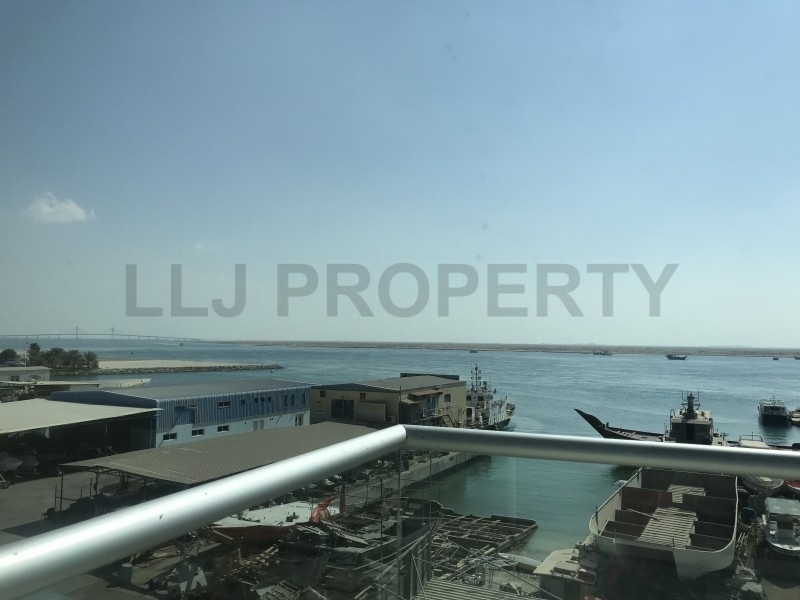 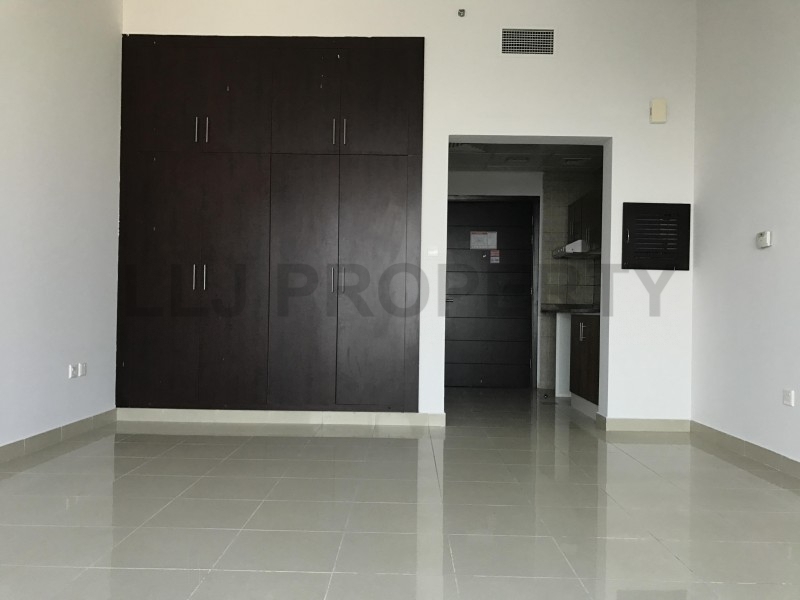 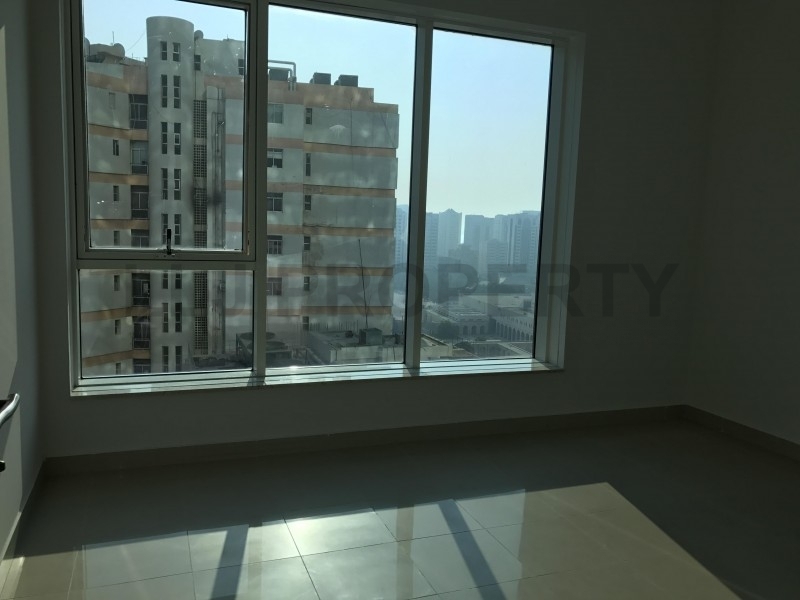 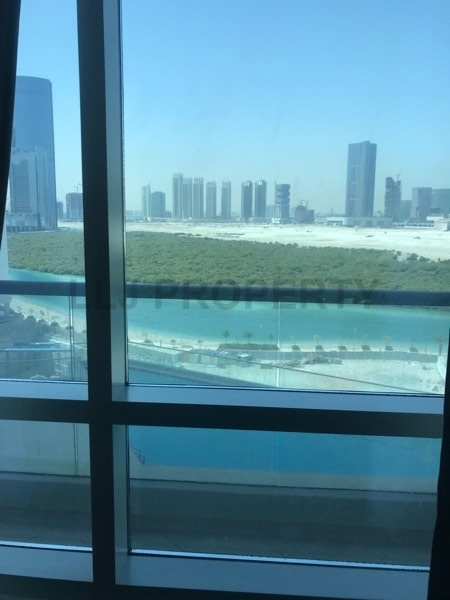 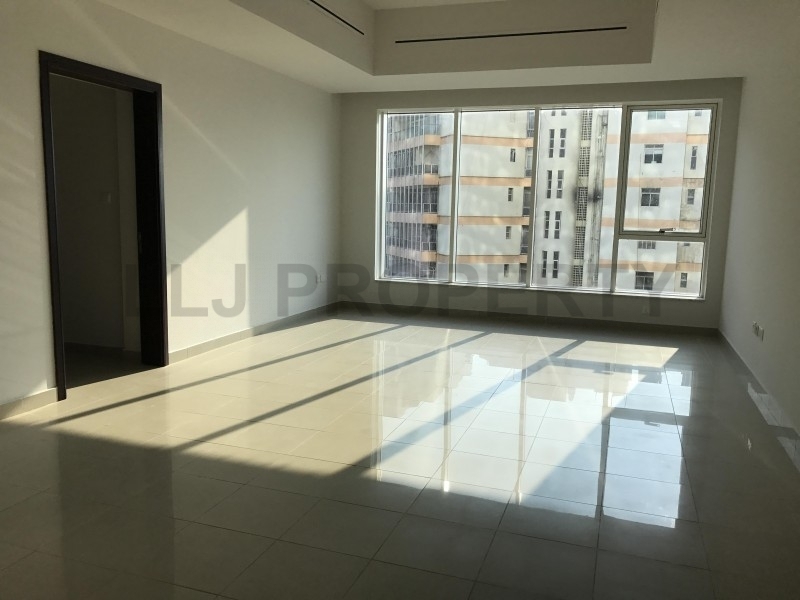 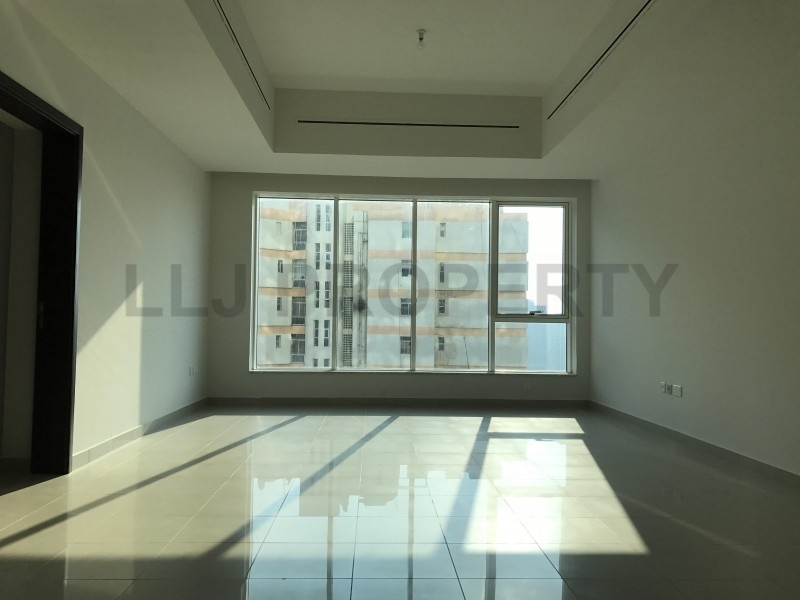 Well maintained building offering studios, one and two bedroom apartments in the city centre of Abu Dhabi. 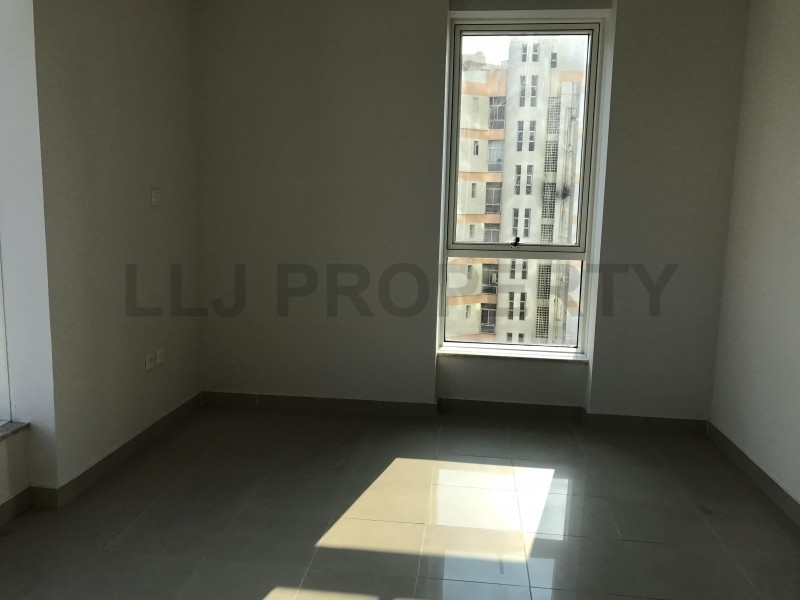 In walking distance to Malls, Central Souk, Post Office and Grocery stores. 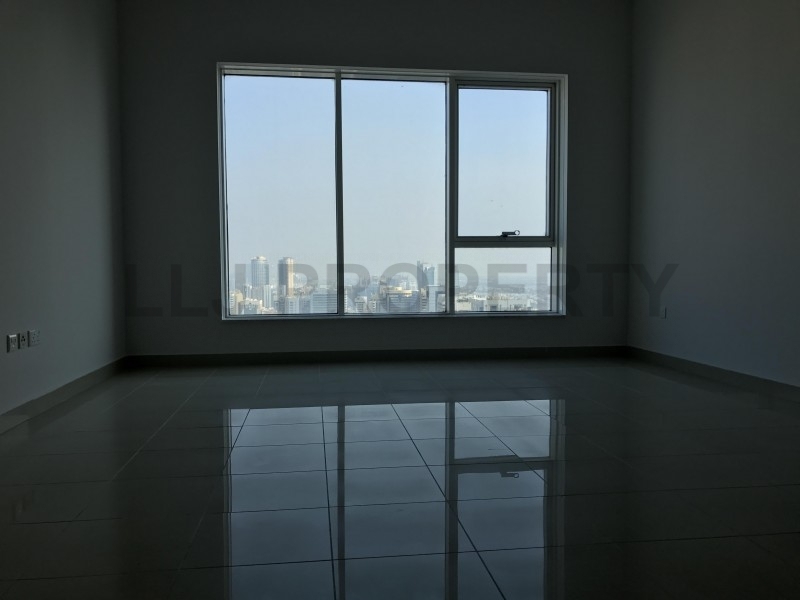 Providing guidance and advise to over 80,000 Landlords, Tenants, Sellers & Buyers since 2005.